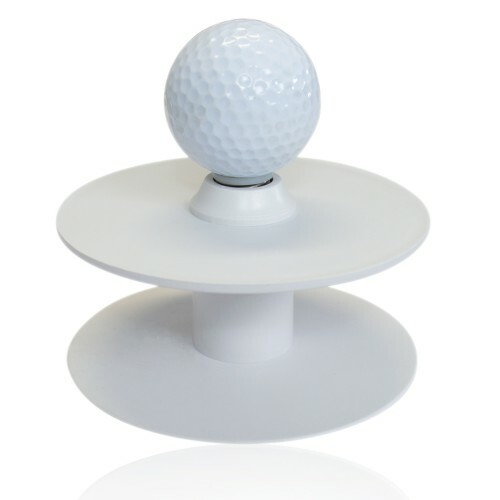 Portable putting aid that can help improve your golf game - Practise in the office, at home, on your practise area or wherever you are! 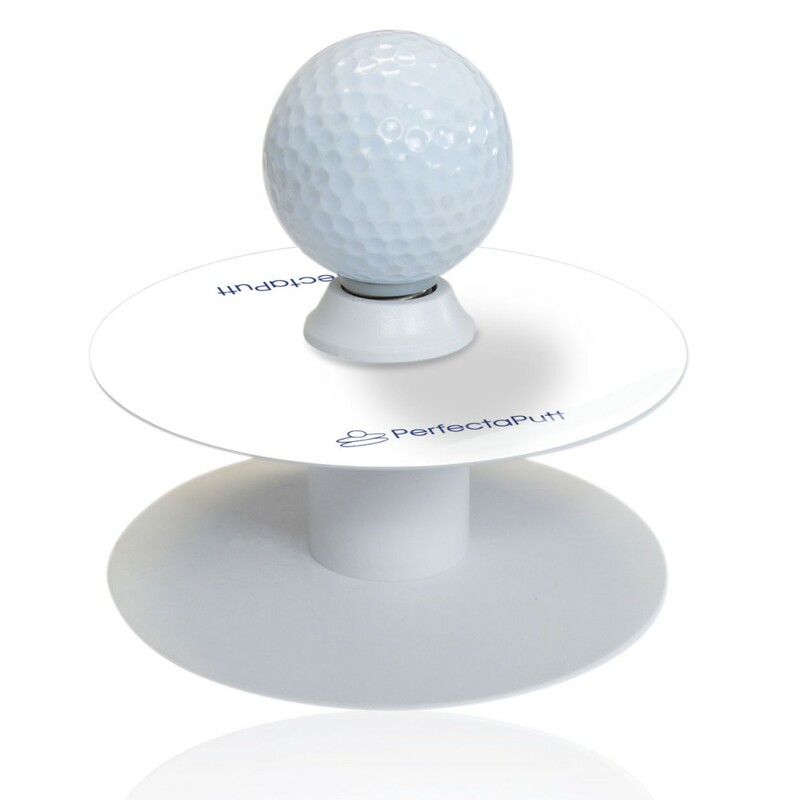 PerfectaPutt can be used indoors or outdoors on many different types of surface. It is lightweight and compact making it the perfect companion for any golfer serious about improving their putting. The PerfectaPutt is not only a fantastic putting aid to help improve your putting technique but it's also the perfect gift for the golfer in your life. The PerfectaPutt is the exact same size as a real golf hole. Allowing you to practise your putting wherever you are without having to cut a hole. Practise at home, in the office or on your artificial putting surface! The PerfectaPutt will catch the golf ball at the point it would of entered the hole. This allows your to analyse your putting performance and determine pushed and pulled putts.